One of the optional categories that all Hellbound contributors were asked to write about in our year end polls was their favourite Metal DVD of 2010. 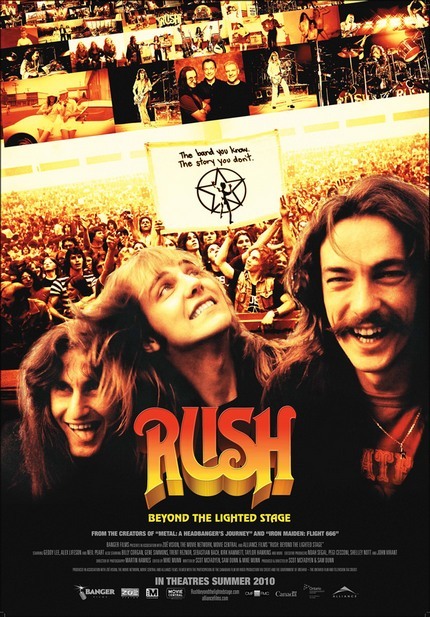 As it was optional – and because not all of us watched music DVDs in 2010 – not everyone has participated but I think that it is obvious from those that had a favourite to offer that the new RUSH: Beyond The Lighted Stage documentary was hands down the favourite, followed by the Norwegian black metal documentary Until The Light Takes Us. Here are the individual favourite Metal DVDs of 2010, in alphabetical order by contributing writers.